The Smartsteel wall framing system is designed to make the building process efficient and quicker without compromise to the structural and aesthetic outcomes. Our system also provides freedom in floor layout and architectural design for your building. All of the Smartsteel frame sections are rolled in our plant using the latest high precision roll forming machine. 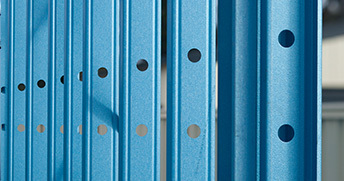 We only use quality BlueScope Steel TRUECORE® that meets Australian standards and carries a 50 year warranty*. Smartsteel point of difference starts with our in-house design team that have extensive experience building with steel frame systems. 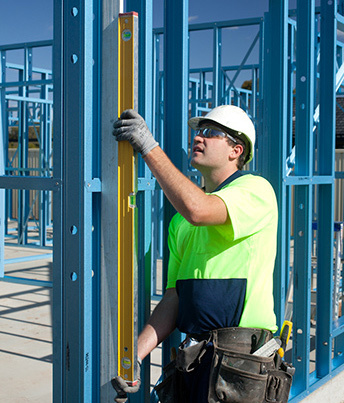 We use sophisticated software to design and detail the wall frames that are efficiently engineered to meet Australian building codes for cyclonic and non-cyclonic areas. Once we complete the design process the end result is a wall system that is manufactured using a combination of 90mm ribbed C-sections for the studs and 90mm U-sections for plates and nogging. The use of U-section for the nogging adds rigidity to the frame while the ribbed C-section provides up to 20% additional strength. Smartsteel wall frames can be supplied fully manufactured and packaged ready for transportation or in complete knock down form for onsite assembly. Make the smart choice by selecting Smartsteel wall frames and take advantage of many benefits and cost savings. Make the smart choice by selecting Smartsteel wall frames and take advantage of many benefits and cost savings. Smartsteel frames are straight and true, resulting in a frame that is accurately square with dead flat wall surfaces. Quick and clean, steel wall frames are easy to stand without any mess, clean up labour time and waste disposal costs. 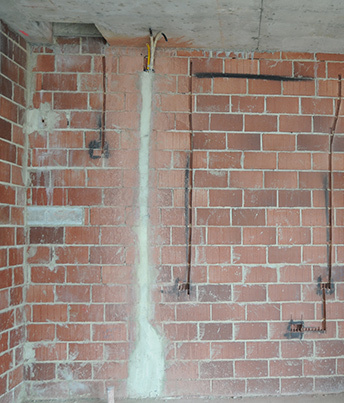 No need for wall chasing, drilling or cutting for plumbing and electrical services, our wall frames come with pre-punched service holes saving you many hours of unnecessary labour cost. 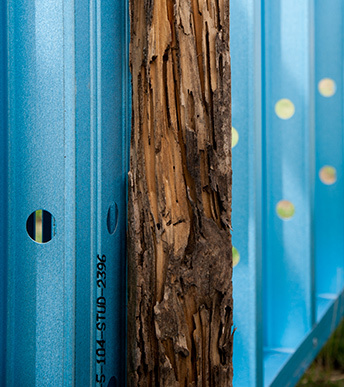 Smartsteel frames are termite proof eliminating the need for toxic chemical treatments.